98.000 people have read Joel Osteens endorsement of Obama as “a good Christian”, the top most report on News That matters. Here are the list with the Top 8. 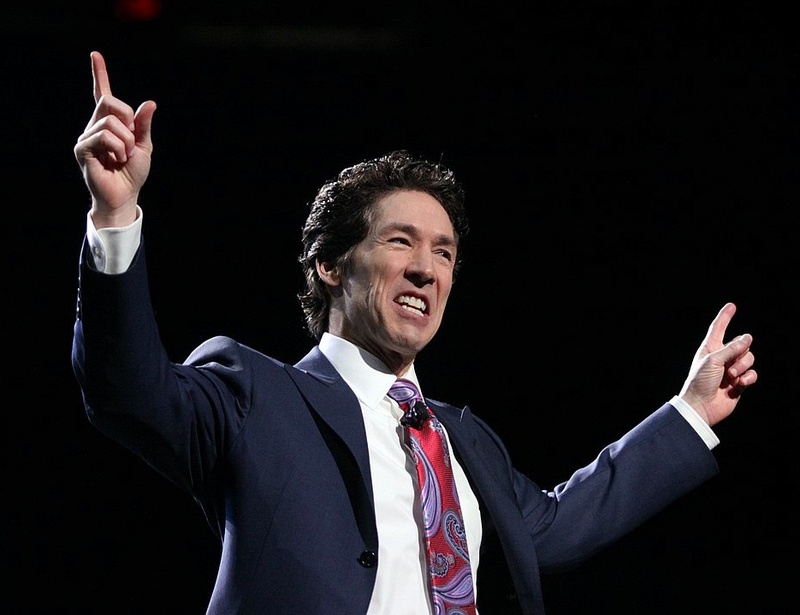 Joel Osteen tops the list of popular articles on News That Mattes. I heard him on TV and did not say when asked ..the news guy asked him, well if I dont except your Jesus then you say I am going to hell, and Osteen said, hey I am not G-d so can’t tell you what G-d will do..HE Should have said, the bible says Jesus is the way the truth and the life and NO comes to the Father but thru HIM..
Amen…but if Joel Osteen and all the mega church leaders “said, Jesus is the Only way to The Father…The Word of God says Jesus is the Way, the Truth and the Life”…. They would not have thousands of people ..
Notice…All who seek these Mega churches they Also but their Books….The Book stores are full of “How to” When Heaven itself…Only has ONE Book covered with the Blood of Jesus…I don’t see The Mega churches at the Throne of Grace..
Let all who confess Jesus as Lord say Amen and Come Quickly Lord Jesus, Come Quickly.